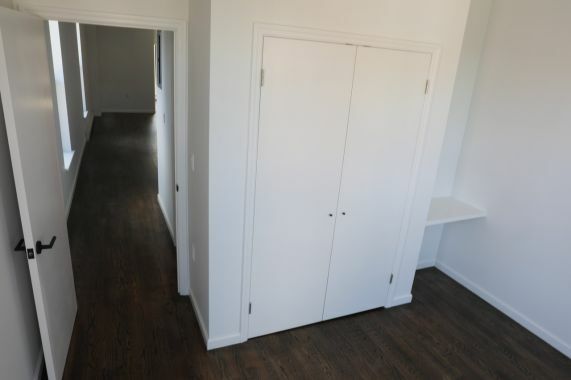 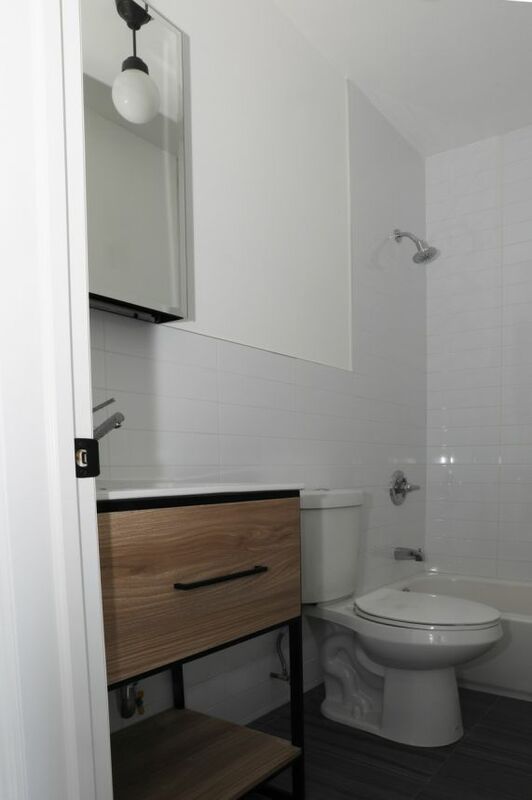 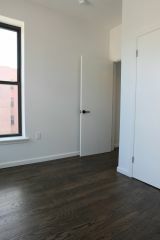 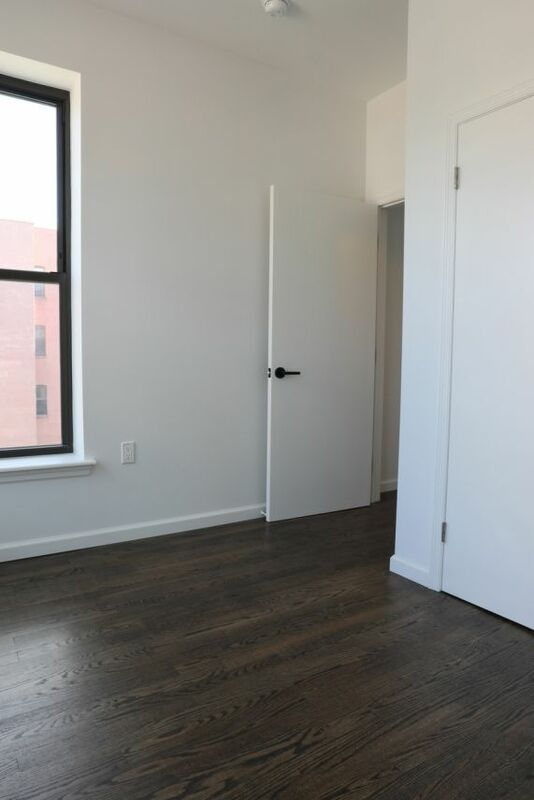 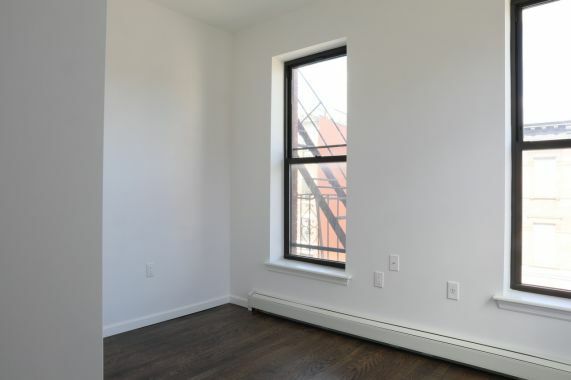 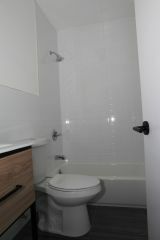 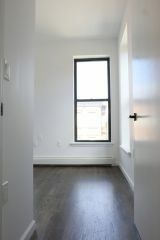 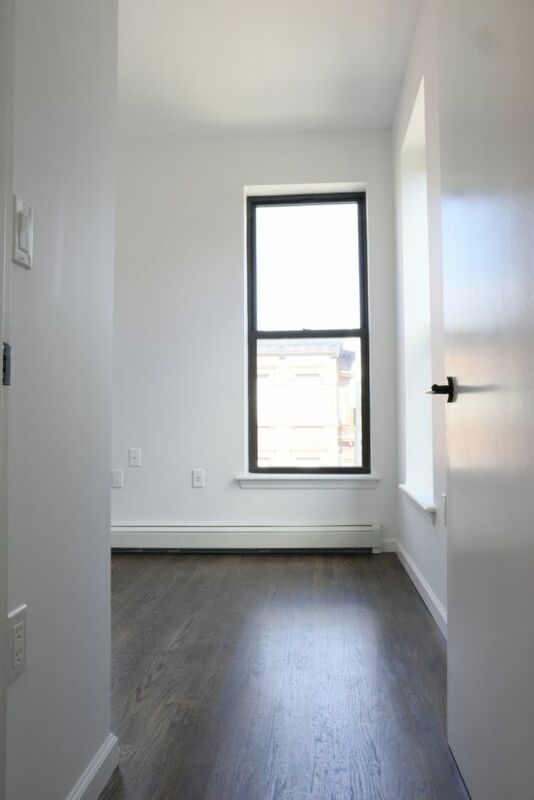 Gut renovated splendor in the heart of bustling Bed Stuy! 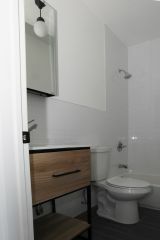 This large and sunny 2 bedroom apartment has been lovingly renovated from the studs up. 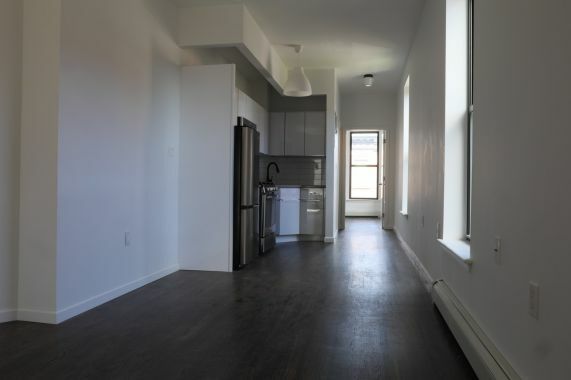 Enjoy stainless steel appliances, including dishwasher, and granite countertops in your updated kitchen, while the bathroom boasts marble fixtures and a floating vanity. 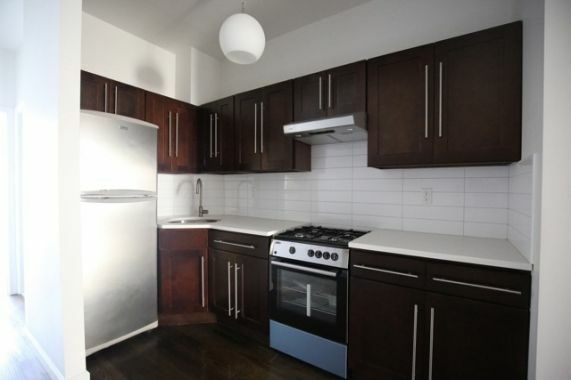 Located on main boulevard of Stuyvesant Heights, Malcolm X with easy access to the Utica Avenue A/C and the Halsey J. 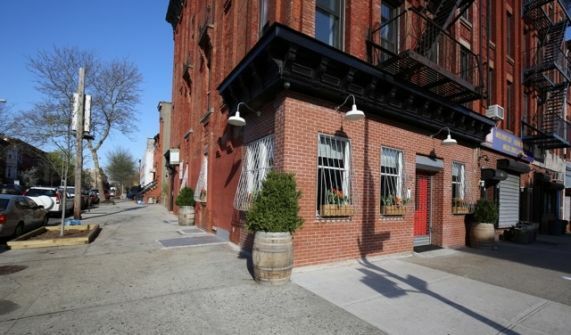 Area hotspots like L'Antagoniste, Saraghina, Oaxaca, Casablanca, Bed Stuy Fresh and Local, Manny's, and more, are within blocks of your new home. 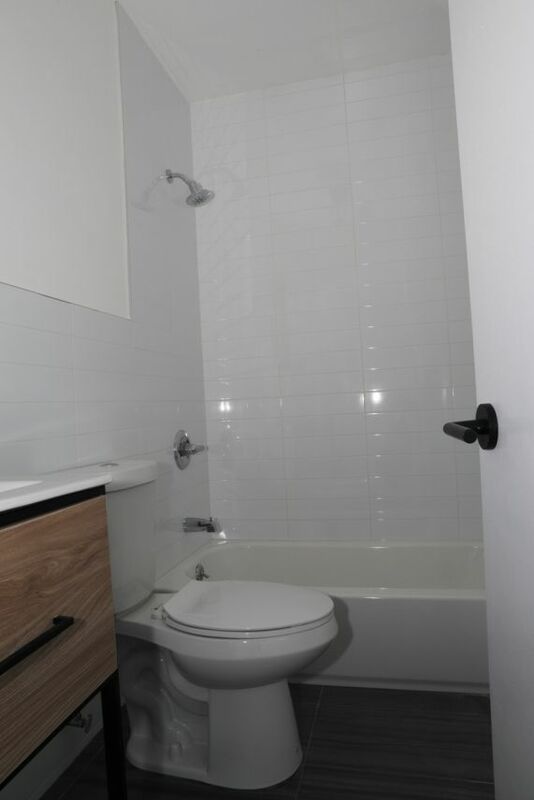 Contact me today for a showing.